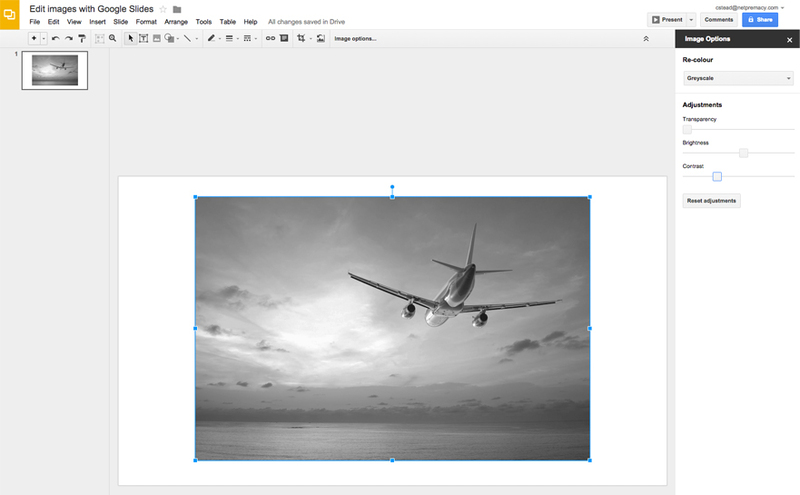 When you’re editing a presentation in Google Slides, sometimes you want to be able to edit the image colour or filter to match the theme of your presentation. 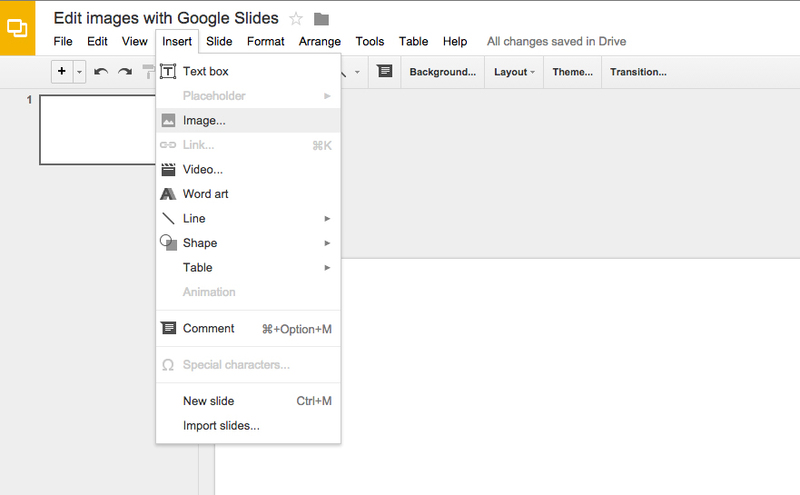 Google have recently announced that this feature is now available in Google Slides, making it easier for you to get work done. 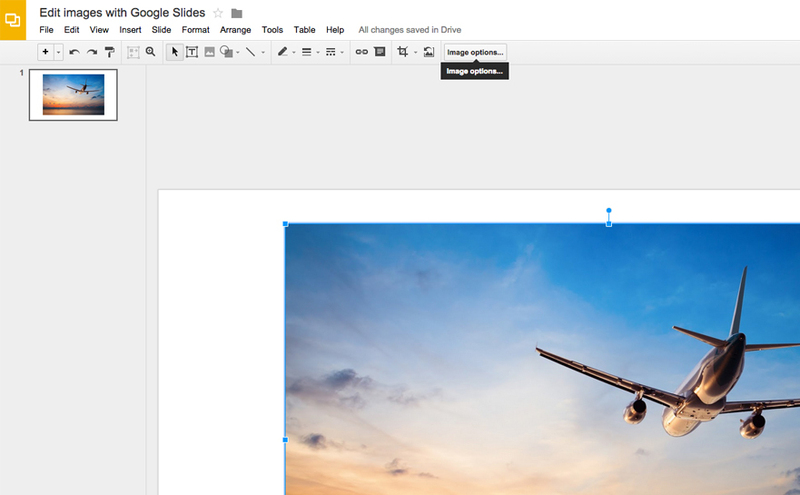 To edit an image in Google Slides, first you need to insert your chosen image. 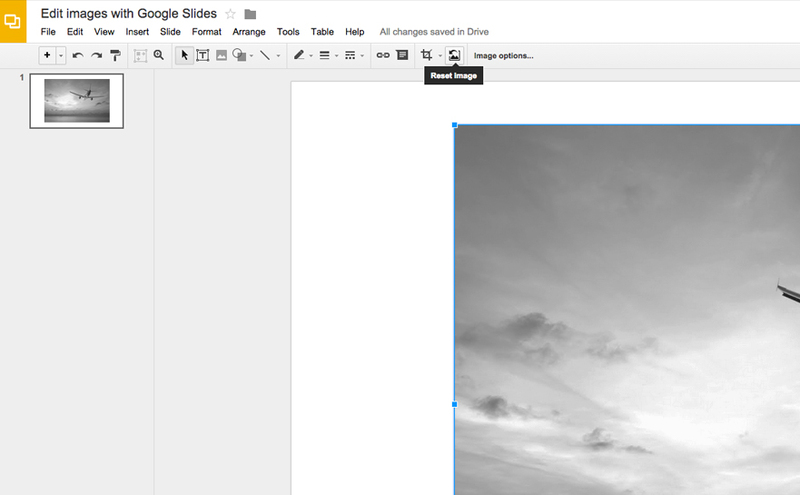 Head to the toolbar and select ‘Insert’ followed by ‘Image…’ and upload an image from your desktop or straight from Google Drive. A new button will appear on the secondary tool bar once you have added the image. Next to the image icons, you will see a button titled ‘Image options’. Select this option and it will open up a new sidebar to the right of your Slides window. You will then have several options, including change your image colour and adjust the brightness, contrast and transparency. If you want to reset any changes you make, either in the process of editing or further down the line, you can just select the image then click on the ‘Reset image’ icon, and your image will be restored to it’s original format. 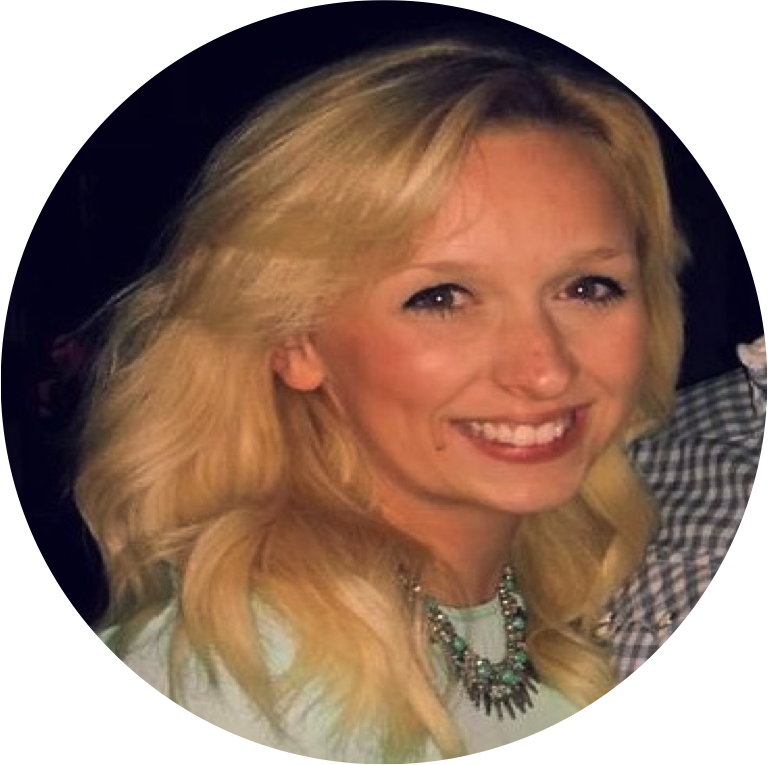 If you are interested in viewing more Google Apps for Work tips, you can view our tip of the week blog page here.